Start a back alley brawl with the Storm Street Fight! 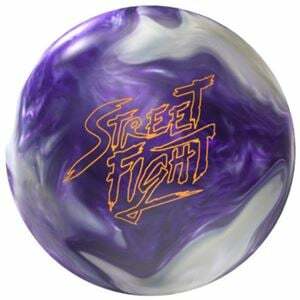 The Street Fight features a brand new coverstock formulation from Storm, the R4S Pearl Reactive. This is the first ball featuring the new coverstock and it's designed to give late, right (or left) hook on the backend. Paired with the Iron Cross symmetric core, made famous in the original Fight, you've got the perfect tag team duo. The Iron Cross is the largest core in Storm's history. The biggest weapon is at your disposal. With a 2.62 RG, teamed with the R4S Pearl coverstock, the Iron Cross will give the Street Fight amazing length with an incredible snap on the backend. We have pushed the limits of weight block technology in the Street Fight, so evolving the coverstock technology was vital as well. 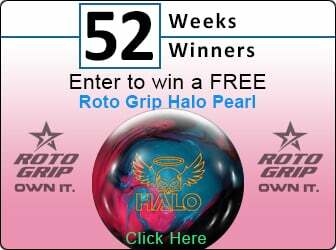 R4S Pearl Reactive has never been seen on any other ball in the market. This new material is something that you are going to have to experience to believe!